Its technology allows you to have a special kind of extraction which maintains the properties of the plant. 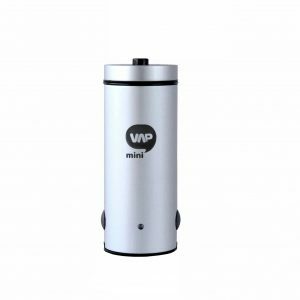 It is the perfect vaporizer for herbal therapy, since the aroma, flavour and properties of the vaporized elements are all maintained. 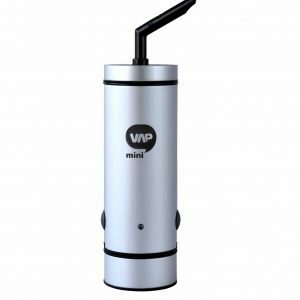 Thanks to its 2 sizes of measurement you can dose the amount of herbs you want to vaporize. 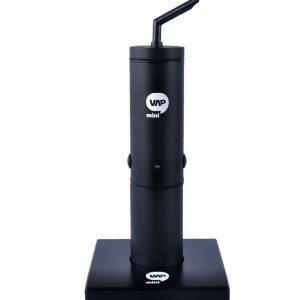 The MV core is a unique system where the plant is only heated when you use the vaporiser. This means that there’s no constant source of heat that ends up dehydrating the product. This means you can enjoy the full advantage of the properties of the product you’re inserting in your vaporizer. Pay some special attention to our limited edition. 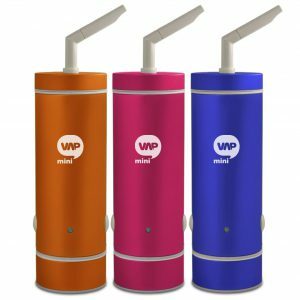 These vaporizers are designed with attractive colours, so you choose the one that suits your lifestyle best.